We've already talked about this in another article, but a brand image is much more than just a logo. It's about your brand as a whole and how your customers perceive you. It is therefore important to build a strong brand image keeping in mind your target market. As a follow-up to the last article, we would like to give you some tips and tricks to solidify your brand image. Therefore, here are 4 ways to do so! Once you have chosen your message, you need to define your voice. The ‘voice’ is the way you convey your message. Use the right tone and appropriate vocabulary to talk to your customers. Define which voice you will use depending on your target audience. Obviously you will not be talking the same way if your target market is teenagers as opposed to business owners. You must use a tone and vocabulary that will be adapted to your audience. Portraying your values ​​and your service through a logo and a few colors is not always easy. You should keep your business in mind when making all your graphic choices. Start with the logo, which is the core of your brand image. If you have a creative mind, you can design it yourself, for free, through our partner’s tool, FreeLogoDesign. If you'd rather leave it to professionals, they even have a custom logo service, designed by experts, just for you! Then, develop your brand by creating a graphic chart to guide you in the creation of other media. Your graphic chart should include your logo (and its variations, if any), your color palette, and your fonts. This will be useful in the creation of professional business cards, website, and even visuals for your social networks. Keep in mind that you need to recognize your brand in all your channels. It needs to be consistent. Quality design, logo and visuals are great, but if you don’t have a quality product/service that lives up to your customer’s expectations, they might be disappointed. The best logo and the most beautiful website will not compensate for it. You have to offer a product that matches the values ​​you convey. So be true, and try not to deceive your customers by telling lies and hiding details about your business. Your customers will notice it quickly and feel betrayed. Authenticity is the key. You have a visual identity and a quality product? Next step, making your brand evolve! Keep your customers up to date with news, promotions and constantly think about what your next step will be. Take customers’ feedback and adjust. Publish regularly on social media, and keep your website up to date, all of this is very important for your brand. We also suggest to have competitive intelligence to stand out from your competitors. 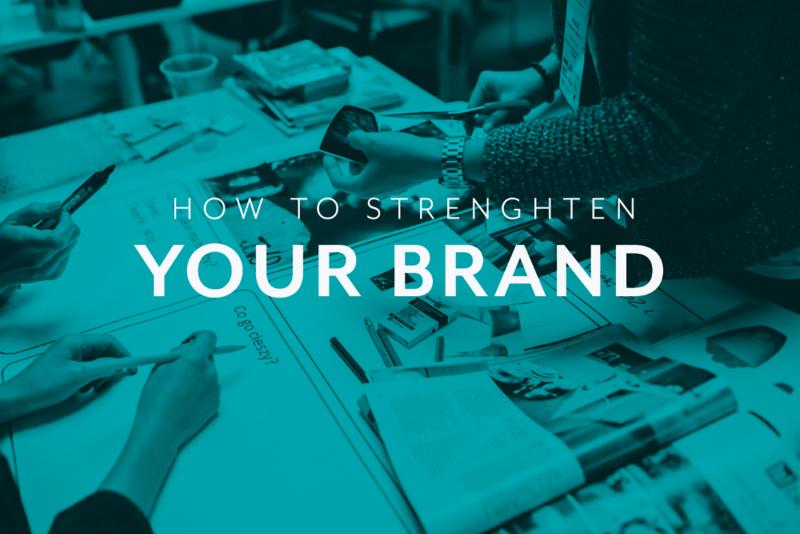 Over time, you will learn, your brand will therefore strengthen and evolve!